You can say that being in sales is in Jonathan’s blood and it is no more evident than working in real estate sales with his mother, Carmela and his brother, Jason. 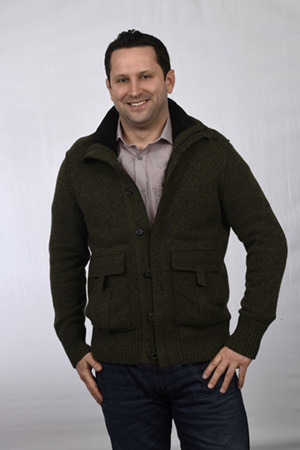 Jonathan has a Bachelor’s degree in Communication with a Minor in Media Study from the University at Buffalo. Taking classes in Marketing, Web Design, Photography and Video Production provided Jonathan a core understanding of effective Marketing skills. He has spent several years working in sales in South Florida and Chicago before partnering with Carmela in Real Estate in 2005. His passion for excellence pushes him to assist his clients in achieving their goals. He prides himself on staying ahead of the curve when it comes to technology and presenting creative solutions to both his sellers and buyers. His commitment and determination to every homeowner is evident whether staging a home to show its full potential, shooting the highest quality photos, obtaining a Certificate of Occupancy, grieving taxes or even finding effective Handyman solutions for home repairs. Maximizing a homeowner’s equity with effective resolutions and providing the highest level of marketing and dedicated service is Jonathan’s commitment to each individual client. 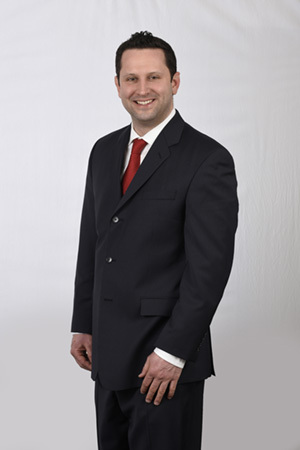 Whether buying or selling a home, Jonathan is 110% committed to each client both before and after the transaction. One of his favorite sayings is from Jim Press, former President of Toyota Motors, “It’s what you do for a customer when you don’t have to”. Making sure that his clients have a positive experience as they maneuver through transacting the most expensive investment they typically make in their lives is his top priority. If you want realtors who treat you like a friend of the family, look no further. Carmela and Jonathan were recommended by a close friend. My husband was laid off and we needed to immediately put the house on the market. I had planned on interviewing a few realtors, but ... when I met Carmela and Jonathan, we knew in an instant that they were very caring individuals. We looked no further! Carmela hugged me and told me everything would be alright and she was right. Throughout the process they were professional and hard working. They were only a phone call or email away. They helped us price the house to sell, and we never felt pressured. We sold the house within a couple of months. I am very grateful to them for making this process a wonderful experience. If you want realtors who treat you like a friend of the family, look no further. You have found them! Thank you again Carmela and Jonathan. We will highly recommend you to our friends and family. You Went to Work Right Away! Jonathan & Carmela, we can't thank you enough for what you have done for us. When we first met you knew how skeptical we were since our other so called Real Estate we had did absolutely NOTHING. We had faith in you. Jonathan, you ... went to work right away with the staging of our home and the Virtual Tour blew us away and brought tears to our eyes. You were both always there every step of the way, guiding us constantly, showing the home, marketing and open houses. Being our home was in the family for MANY years you understood how bittersweet this was for us, but being the kind of people you are you were considerate to our feelings. Jonathan & Carmela you have made this adventure bearable and fun. You always went above and beyond going that extra mile. We thank you so very much.